MSK USG is considered to be an extension of an orthopaedic surgeons finger spreading its gambit of applications into the field of radiology, sports medicine and rheumatology. Rapid technological advancements in this modality is aiding in making crucial decisions and proper therapeutic management. 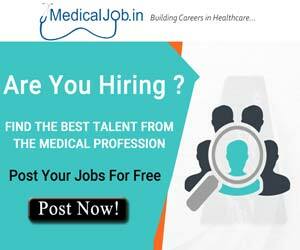 The objective of this article is to provide an overview of the scope and expanding applications of MSK USG and hence is targeted to encourage the beginners rather than aiming to cover the entire field. The choice of transducer depends upon the thickness of the part and depth from the skin surface. For small structures like fingers and toes, small footprint probes with high frequency are preferred, whereas for larger or deeper structures like thicker thighs and in buttock a lower frequency probe is preferable. 15-7(hockey stick ) for superficial structures with small contact areas. Extended field of view helps in representing long pathologies and or muscles into a single image for better perception and more accurate measurements. Scanning should be always performed in two planes- longitudinal and transverse. Special clinical situations may demand scanning at rest and by inducing active or passive contraction. A detailed clinical history along with inspection and palpation of the affected part helps to accurately characterise the pathology or in narrowing down the differential diagnosis. Site and nature – targetted to local area. 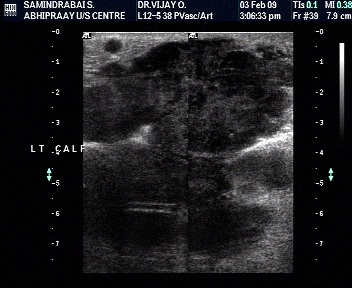 The most important artefact commonly encountered in ultrasound, notably in muscles and tendons. This anisotropic effect is dependent on the angle of the insonating beam. The maximum return echo occurs when the ultrasound beam is perpendicular to the tendon, thereby making the tendon appear hyperechoic. 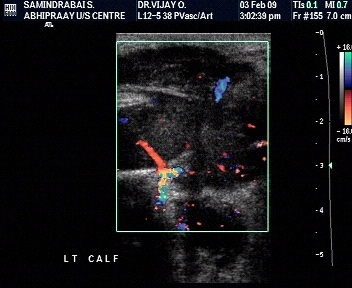 If the ultrasound beam is not perpendicular to a muscle or tendon, it may cause the tendon to appear hypoechoic, therefore mimicking an incorrect diagnosis of tendinosis or tendon tear. Normal muscles have hypoechoic background of muscle fascicles with linear hyperechoic strands related to fibroadipose septa . 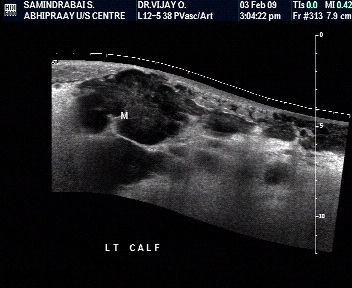 Intramuscular aponeurosis best assessed by scanning in transverse plane. Suppurative bacterial infection of muscle commonly affecting the larger muscles. 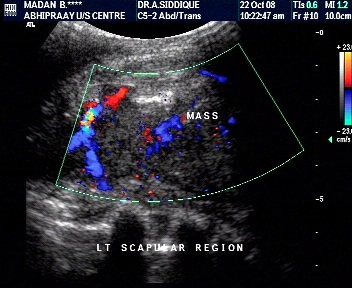 In the early inflammatory phase, ultrasound will reveal increased muscle size and echogenicity due to oedema and increased vascularity on color Doppler. This can progress to tiny areas of necrosis which eventually can coalesce to from a frank muscle abscess, which can reveal a central necrosis surrounded by peripheral hyperaemia. Intramuscular cysticercosis and hydatid cysts are the commoner parasitic infections. Cysticercus cyst is seen as a cystic lesion with an internal calcific scolex with or without surrounding inflammatory fluid. Strain lesions occur at the myotendinous junction and are a result of imbalance between counteracting forces of forced extension during muscle contraction. Grade I – illdefined hyper and hypoechoic intramuscular areas or a swollen aponeurosis. Grade 2- incomplete or partial muscle tear. Grade 3- complete muscle tear with complete discontinuity of muscle fibres. The architectural abnormalities occur at the site of trauma and not at the myotendinous junction. Disruption of muscle fibres with hematoma and partial or complete tears can be seen at the site of trauma. Focal fascial tear can lead to focal muscle hernia through the defect. Are rare with most being benign. However, a possibility of a malignant neoplasm should always be considered in differential of a hypoechoic or an indeterminate muscle mass. Intramuscular origin is more common than inetrmuscualr. Can be well circumscribed- seen as an ovoid masses with typical internal: feathery” pattern and absent color flow. Can be made prominent with muscle contraction. Can be infiltrative- diffuse heterogeneous ill defined echogenic mass of fat blending with muscle fibres. Common benign tumors usually deep-seated in large muscles. Appearances depend upon internal composition apart from their vascular components. 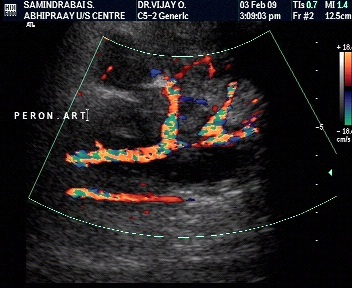 Illdefined or a well-defined hyper/ hpoechoic mass containing prominent vascular channels on B mode and color Doppler with venous, arterial or bot, arterial and venous flows. Phleboliths can be seen in slow flow lesions. Malignant soft tissue tumors occur twice as often as primary bone sarcomas. Since majority of the soft tissue tumors have nonspecific imaging features, there exists is a considerable diagnostic dilemma to differentiate benign from malignant lesions. However, adopting a methodical approach can considerably narrow down your differentials, though not necessarily differentiate benign from malignant lesions with certainty. 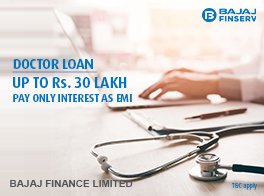 Less than 3 cms – likely to be benign. However, these criteria are not always reliable. Extremity masses larger than 5-7 cm and deeper than subcutaneous tissue favor a diagnosis of a malignant soft tissue tumor. However, up to 30% of soft tissue sarcomas occur in subcutaneous tissue and exhibit relatively less aggressive behavior. Malignant tumors have rather ill-defined margins. Bongartz et al, however, reported that aggressive sarcomas may have a pseudocapsule, whereas benign lesions, such as desmoid tumors may invade neighboring tissues. They concluded that the margin (well-defined vs infiltrating) of soft tissue mass was of no statistical relevance in the prediction of malignancy. Smaller lesions tend to be more homogenous, whether they are benign or malignant. 90% of malignant lesions are inhomogenous (disorganized). Chen et al.found that positive predictive value of necrosis for malignancy was 84.8% and specificity was 90.9%. Characterisation by involvement of adjacent structures. Involvement of an adjacent bone, extracompartmental distribution, and encasement of the neurovascular bundle -specific but insensitive signs of malignancy. Crim et al. reported neurovascular bundle involvement in 4% benign and 18% malignant tumors. Aggressive tumors – more vascular. Less aggressive tumors- less vascular. However, few benign tumors can also be vascular. Resistive indices cannotbe used to distinguish benign from malignant musculoskeletalsoft tissue masses. Second most common soft tissue sarcoma. Tendons are composed of dense fibrous tissues which is tougher and less flexible. Type I tendons are surrounded by paratenon. Type 2 tendons have a surrounding synovial sheath. The synovial sheath surrounding the tendons appear hypoechoic. The term “tendinitis” is a misnomer and the preferred term is “ tendinosis” which reflects a degenerative process within the tendon. The tendons focal or diffuse thickening with decreased echotexture and loss of fibrillary echoes. 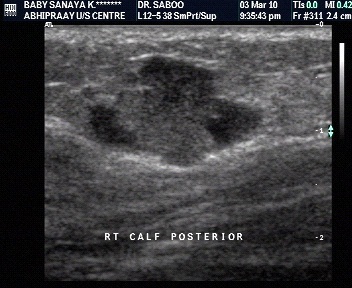 Calcification may be seen close to the tendon insertion due to deposit of calcium pyrophosphate dehydrate crystal deposition. Color Doppler may exhibit increased flow in the affected area. Inflammatory conditions affecting tendons with paratenon are called peritendinitis ( commonly seen in Achilles tendon) which could also present as an isolated finding with thickening of paratenon and edematous changes with a normal underlying tendon. It is difficult to differentiate tendinosis from partial tears. 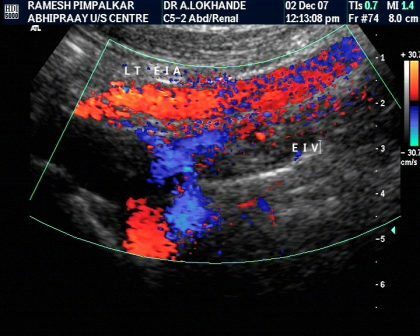 Sometimes however, linear anechoic clefts can be seen within the tendon substance with loss of fibrillary pattern in the torn portion and intact in the normal portion. Focal intratendinous defect filled with hematoma and retraction of the torn edges . 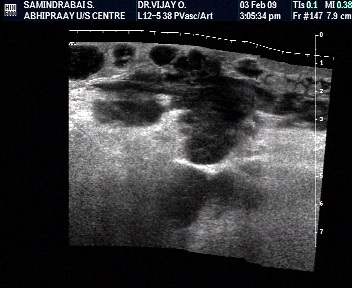 Posterior acoustic shadowing at the site of tendon tear due to sound-beam refraction at the frayed tendon ends. Involves the first 3 fingers and first 2 toes. Arises from the synovium of the tendon sheaths. 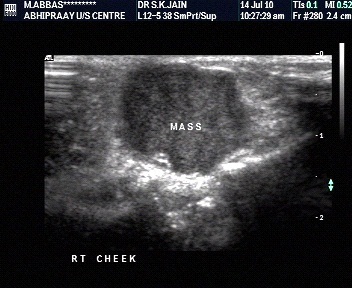 On ultrasound it is seen as a hypoechoic solid mass separate from the tendon on dynamic scanning. Cord like interosseous fibrillary structures that support and provide stability do the joints. Partial tears- the ligaments appear swollen with focal or diffuse hypoechoic appearance. 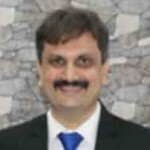 Complete tears- hypoechoic cleft in between the torn fibres with retraction of torn ends. Dynamic evaluation like the anterior drawer tests can help confirm the loss of joint stability and help depict the torn ends. On longitudinal axis, the nerve fascicles appear as linear hypoechoic parallel lines along the longitudinal axis of the nerve seperated by hyperechoic bands. On transverse plane, nerves are seen as honeycomb-like structures composed of hypoechoic fascicles embedded in a hyperechoic background of the interfascicular epineurium. Nerves are best followed in short axis, proximally and distally to avoid confusion with similar appearance of tendons in longitudinal scanning. It occurs at sites where nerves pass through a osteofibrous tunnel and can potentially be compressed by abnormal soft tissue or bony abnormalities. 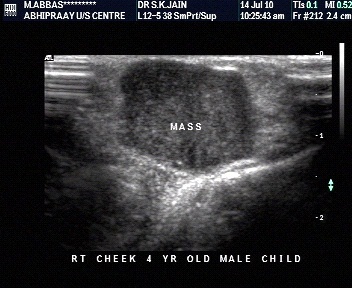 Ultrasound depicts sudden flattening with reduction in cross sectional area accompanied by proximal fusiform swelling. 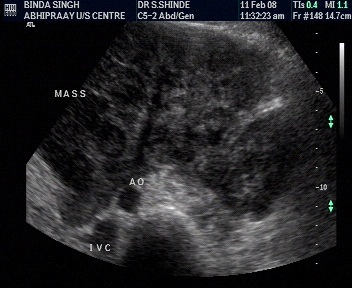 The internal echotexture becomes hypoechoic with loss of fascicular pattern. Decreased mobility is appreciated on dynamic scanning. Uniform hypoechoic architecture with loss of fibrillary pattern of the flexor tendons. Cross sectional area > 10 mm2 ( 11-15 mm2) calculated at the proximal tunnel. Distal flattening ratio >3 and anterior bulging of transverse carpal ligament ≥4mm are ancillary findings. Partial or complete disruption of nerve fascicles with an intact nerve sheath in stretching injuries. Spindle tumors can develop in partial tears. In penetrating injuries the gap between the nerve fascicles is wider with stump neuromas. Schwannomas- solitary hypoechoic masses, eccentrically located with posterior acoustic enhancement and increased vascularity. The proximal nerve can be thickened with loss of fascicular pattern. Attrition bursitis can occur in paratendinous bursae like retrocalcaneal bursa due to chronic frictional irritation or as a manifestation of rheumatoid and seronegative arthropathy and even gout. 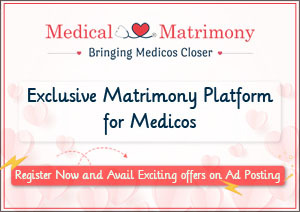 can be idiopathic or secondary to joint disorders. A communication with the knee joint space can be appreciated in knee flexion. Bakers cyst is seen as a cystic mass at the level of the semimembranosus-gastrocnemius bursa. The contents could be clear cystic in simple cysts or there could be significant synovial hypertrophy within the cyst in seronegative and rheumatoid arthritis and in pigmented villonodular synovitis. 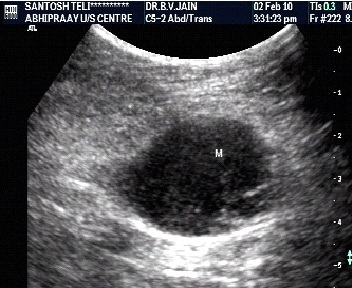 Rupture remains the commonest complication of baker cyst and is diagnosed on ultrasound when the distal pole of the cyst becomes pointed instead of its normal rounded shape. 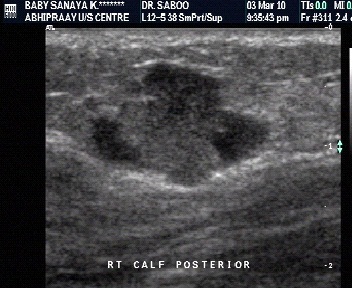 This is accompanied by extrusion of fluid along the subcutaneous tissues of the medial calf region. Joint effusion is a pointer of joint pathology which could be traumatic, inflammatory, infective or even neoplastic. 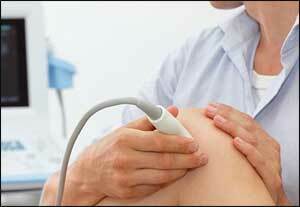 On ultrasound, they may be clear or with echoes as in haemorrhage or infection. 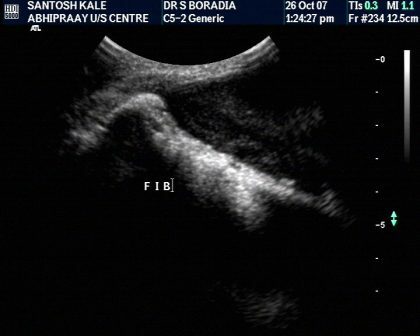 Ultrasound can diagnose minimal amount of joint effusion and aid in aspiration as is particularly indicated in monoarthritis. Symmetrical involvement of more than 3 joints. Typically affects the second and third metacarpo-phalangeal and third proximal interphalangeal joint, always sparing the distal interphalangeal joint. 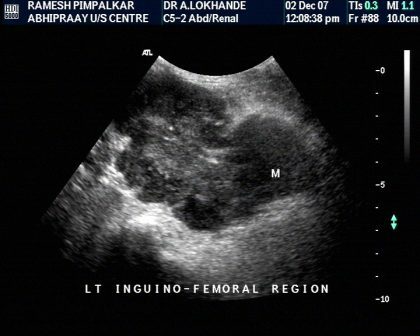 Ultrasound findings in early disease include synovial hyperemia followed by joint effusion and pannus formationassociated with marginal erosions, cartilage thinning, loosening and tears of the periarticular supportive structures leading to joint instability. 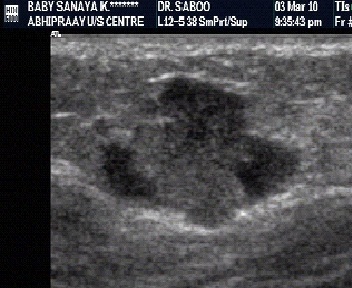 Seen as uniformly echogenic structures within the joint. Tears identified by hypoechoic clefts within the cartilage in the acute phase for ex. Peripheral meniscal tear, posterior glenoid labral tears or tears of triangular fibrocartilage of the wrist. Eventually extrusion of fluid can accumulate adjacent to the tear forming meniscal or labral cysts. 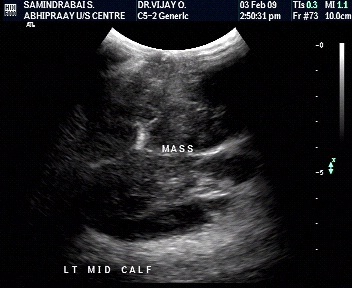 Bone cortex is seen as a regular echogenic line. Focal bulges can mean exostoses. Focal defects in the cortical outline could represent focal fractures or erosions. Hematogenous infection is seen in the pediatric age group and begins in the metaphysis. Periosteal elevation is often the first sign and is seen as a linear echo surrounding bony cortex with or without subperiosteal fluid and peripheral hyperaemia. Cortical erosions and subperiosteal abscesses can be found in later stages. Ultrasound is extremely sensitive for identifying foreign bodies irrespective of their composition and detectability on an X-ray. Wood reveals posterior acoustic shadowing. Glass and metals have posterior reverberation artefacts. A surrounding halo of a granuloma enables better depiction of a foreign body and often reveals increased vascularity due to neovascularity. Proximal plantar fascia appears bulky and hypoechoic at the calcaneal insertion measuring > 4mm in thickness. Color Doppler may reveal increased vascularity in the acute phase. Benign focal fibromas within the distal portion of the plantar fascia usually at the medial portion of the mid foot. Several studies have proved with certainty about the eeficacy of performing interventions under USG guidance. Interventions can be diagnostic- viz: diagnostic joint aspirations, subperiosteal or intramuscular fluid aspirations, FNAC and biopsies. Therapeutic indications include joint and bursal injections of steroids and local anaesthetic, intratendinous needling and / or peritendinous steroid injection of plantar fascia, injecting platetelet rich plasma into a tennis elbow and barbotage of intratendinous calcifications. Superior near field resolution, scope for dynamic evaluation during active flexion/ extension and a possibility to compare with asymptomatic side make ultrasound a much superior modality for evaluation of most of the accessible musckuloskeletal abnormalities. A word of caution however for the beginners is to have a good knowledge of anatomy along with a sound understanding that there will be learning curve which can be overcome by practise and experience.